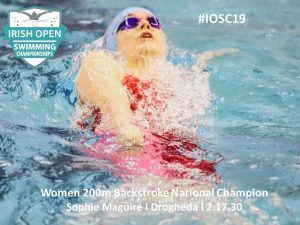 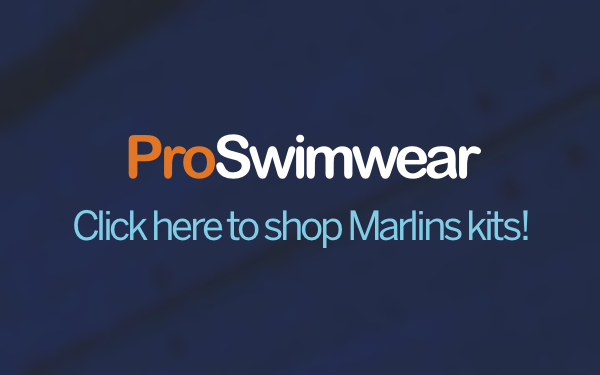 Congratulations to Sophie Maguire who took part in the Irish open swimming championships in Dublin form the 27th-31st March. 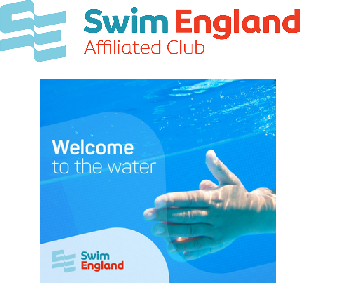 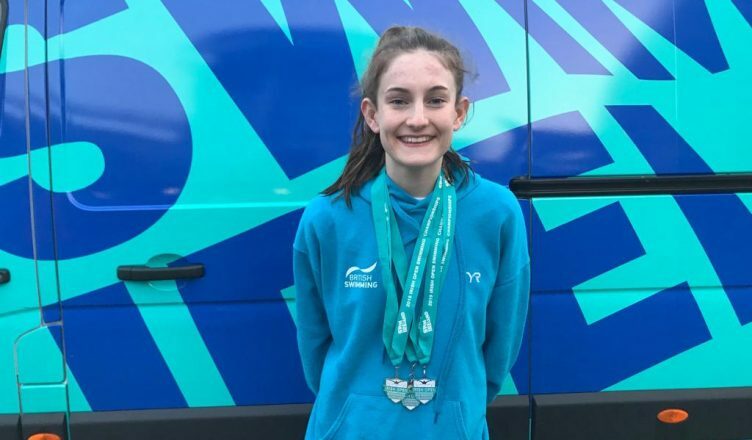 Sophie came away with three senior medals form the championships including a national title in the 200m backstroke , a silver in the 100m backstroke and a bronze in the 50m backstroke. 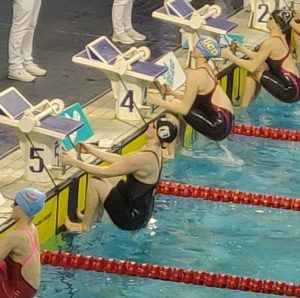 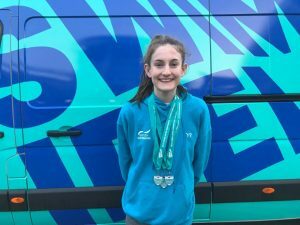 Sophie, who was competing in Ireland for the first time, said she was pleased with the results and hoped to build on these going forward into the rest of the season and upcoming British swimming championships which take place in Glasgow this month.